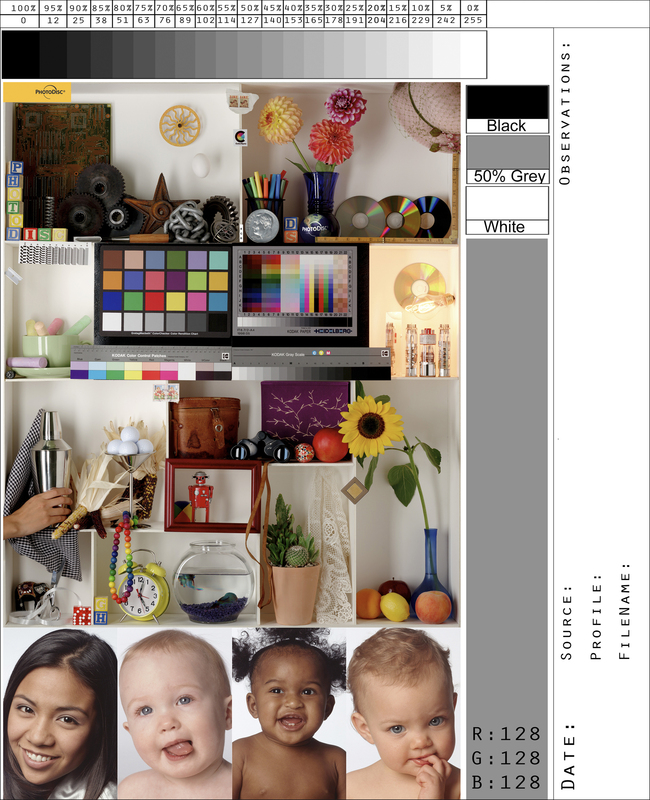 "The 3 Steps to Successful Color Management"
Need to Calibrate and Profile Your Monitor? 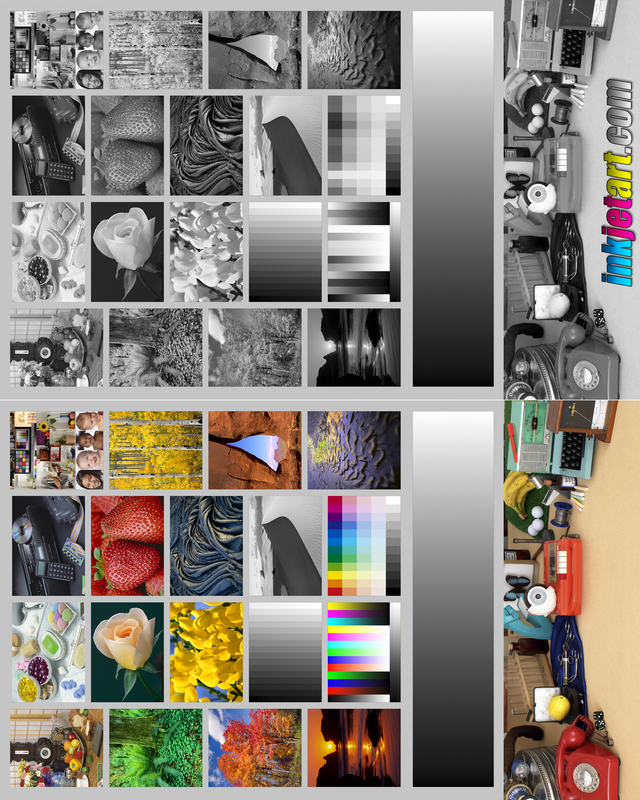 Here are two excellent open-source Color Reference Images - these are great for qualitative analysis, ie testing printer output against what your monitor shows, checking lighting conditions, etc. 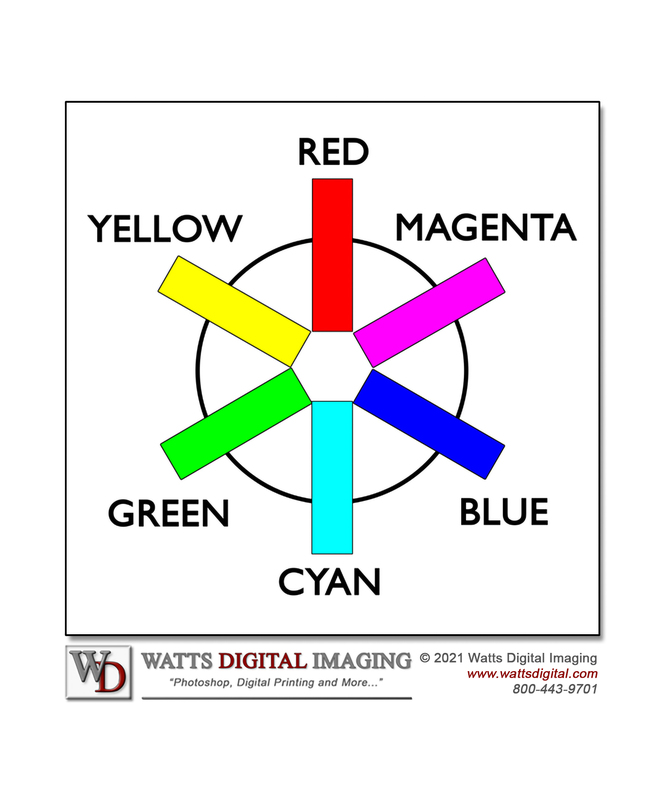 What is the "Color Wheel"
and why is it important in Photography? Think of Panels as miniature "workspaces", each accomplishing a different function. There are almost two dozen different panels available to you, but in the spirit of K.I.S.S. (Keep it Super Simple), I would suggest the you start with just nine, and add those you deem necessary as you gain more experience with Photoshop. The Photoshop Workflow Chart is an essential element on how best to approach and use Photoshop for photographers. It's important to Standardize your Workflow!